ah, i will tell you a bit about Tirana House again. i know you will never get dissapointed about their collection, because they have a lot of product from international brand. 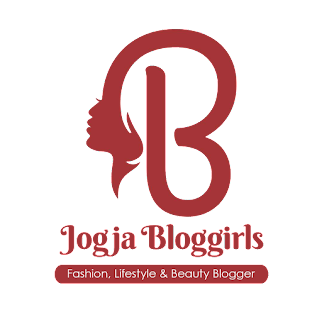 if you live in Yogyakarta, this is a boutique you have to visit! 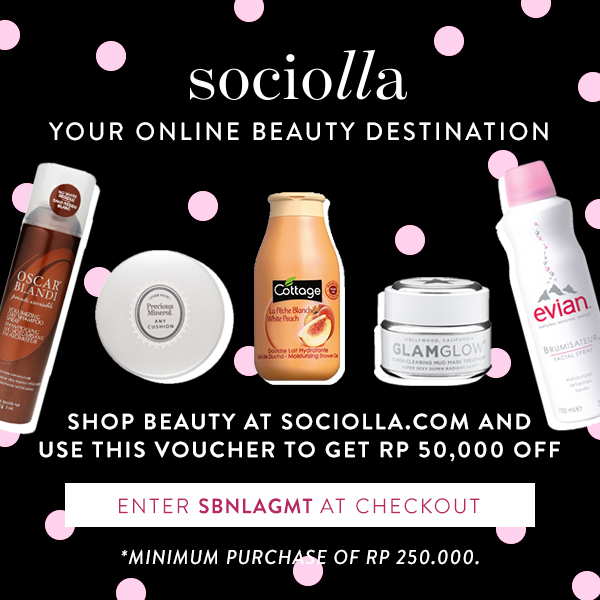 and you not only can shop here, because there are so many exciting event you can join! such as Kamis Seru ( tarot, henna, face sketch ) , Scrapbook Exhibition and Workshop, Arisan Tirana, and then for the next event there is watercolor workshop on November.